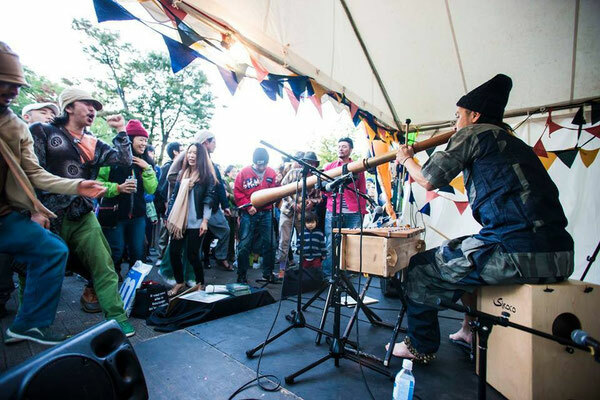 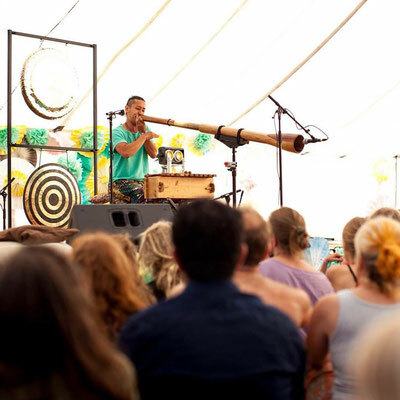 Live acoustic didgeridoo trance artist. 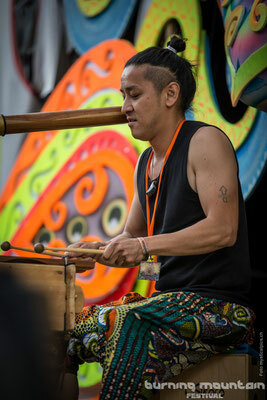 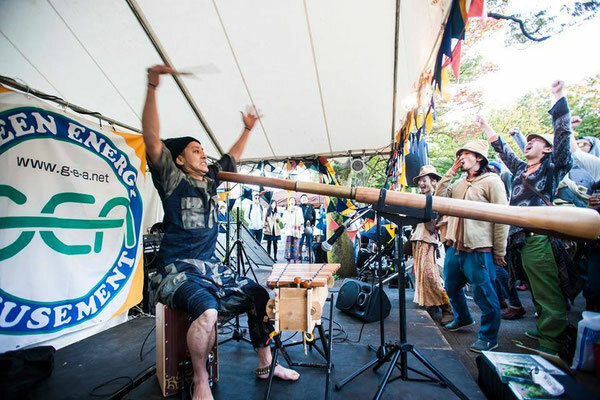 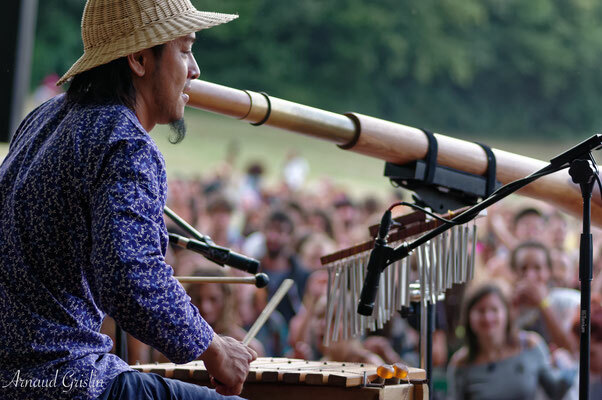 He began playing tribal traditional instruments from 2000. 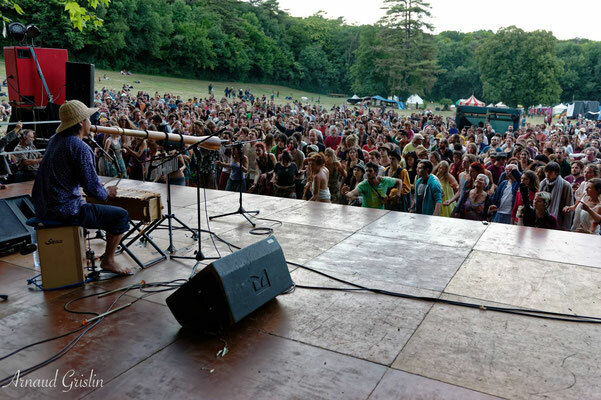 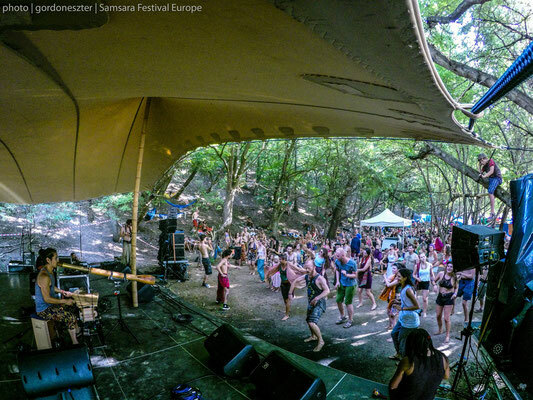 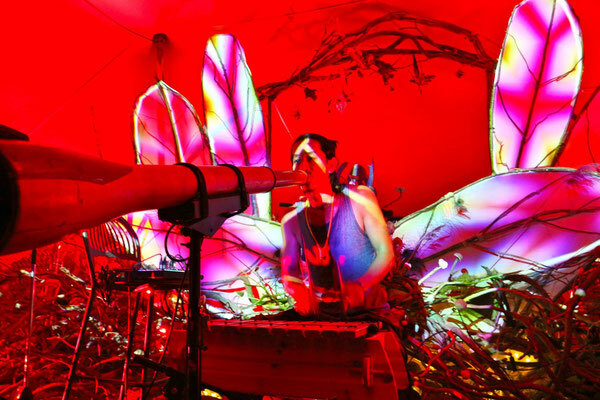 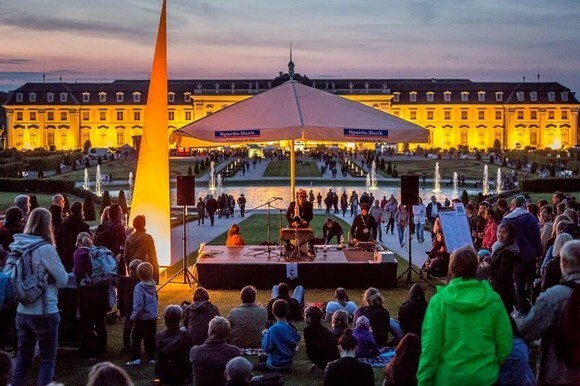 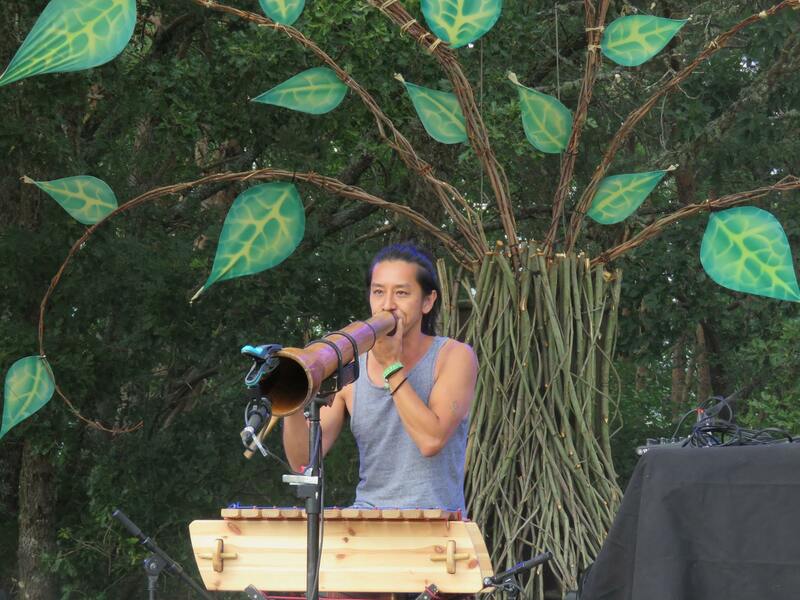 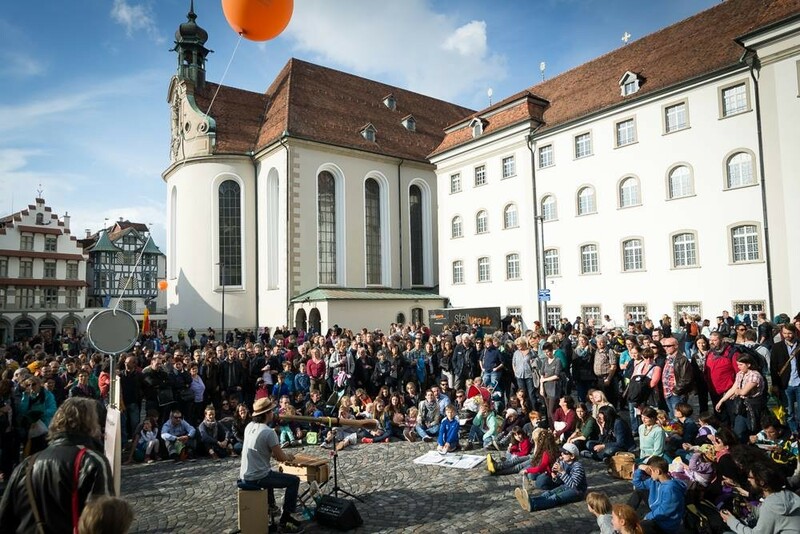 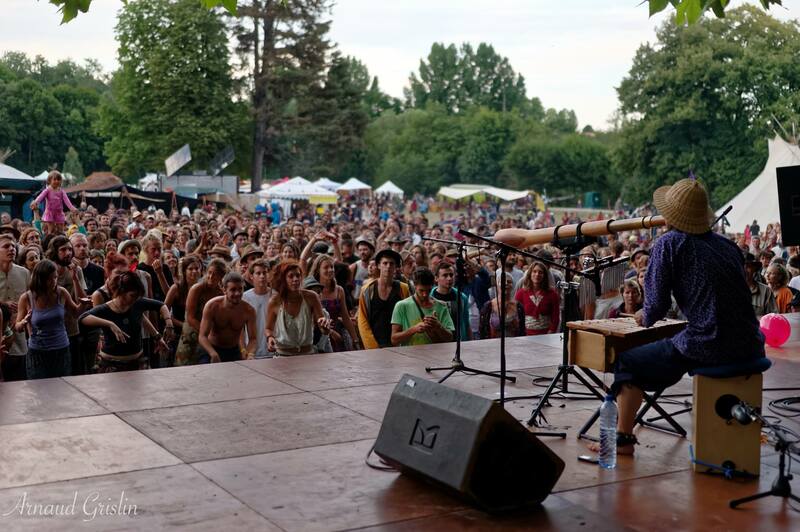 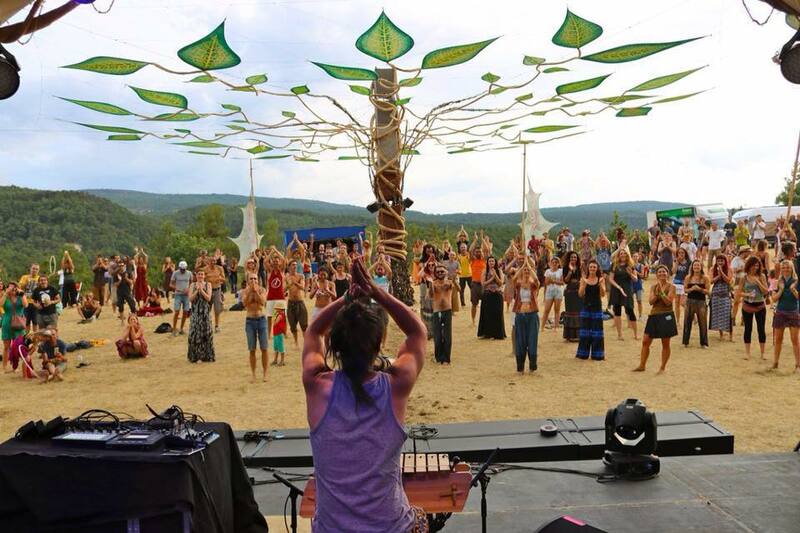 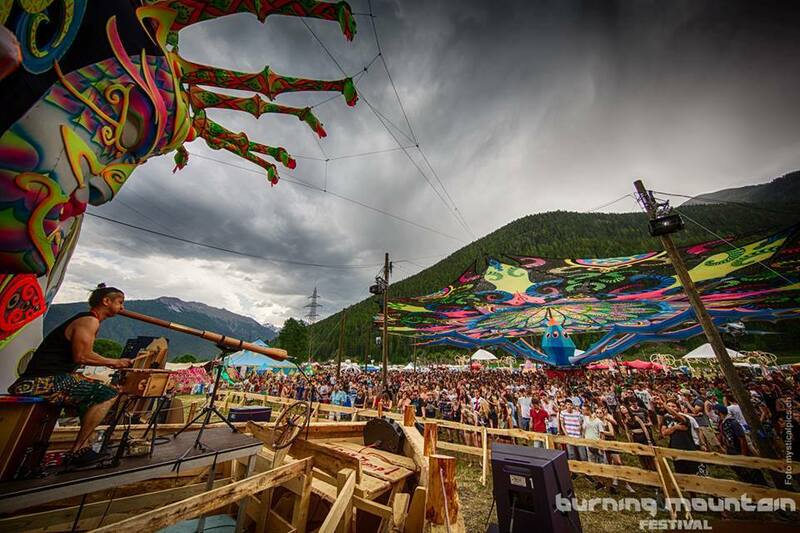 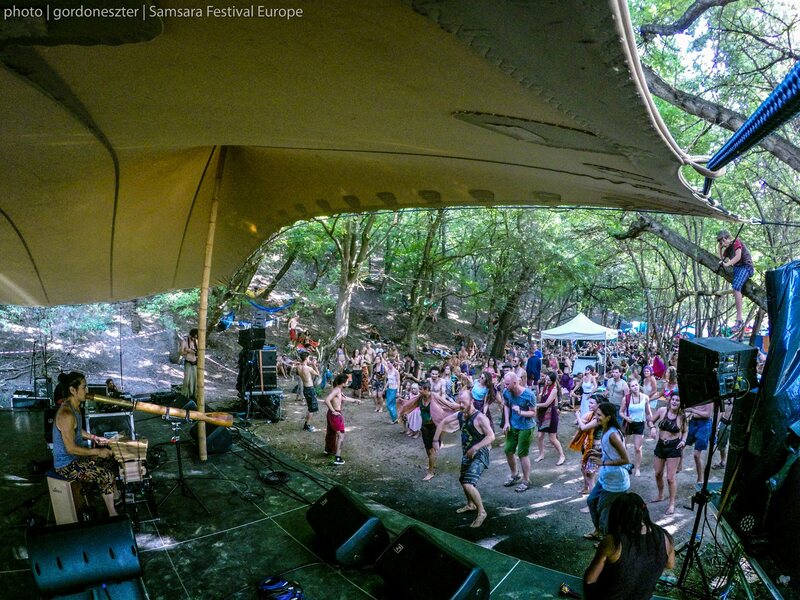 After started to live Belgium 2013, He started to play at the festival in Europe, which is Buskers festival, Street art festival, Yoga festival, Alternative festival, Psytrance festival as a organic didgeridoo trance artist. 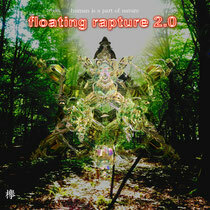 -Album "floating rapture2.0" was used as BGM of documentary "Spanish film industry" 2014. 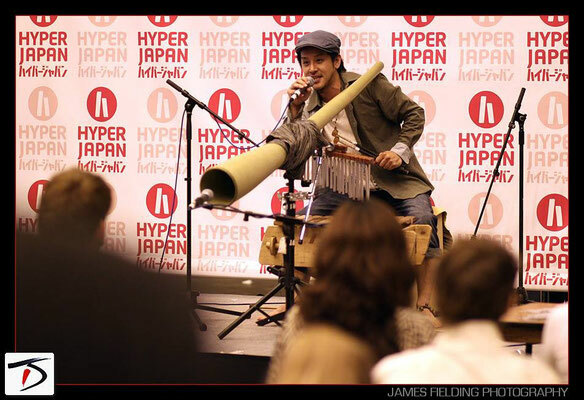 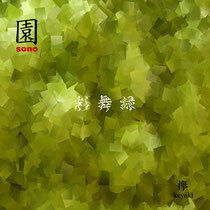 -Live sound effect "JUNKO MAEDA PARIS COLLECTION S / S 2015" in 2014 and 2015. 432Hz Xylophone,Hemp fiber Didgeridoo,Eucalyptis Ddigeridoo with tracks DAW. ART WAVE 2014 YOKOHANA Official Sound Effect.